About 3.500 kilometers away from Amsterdam stands Beth Juliana. The Dutch retirement home that is located a little above Tel Aviv and was founded 30 years ago. Many Dutch Jews moved to Israel from the Netherlands after the war, to build up the country. 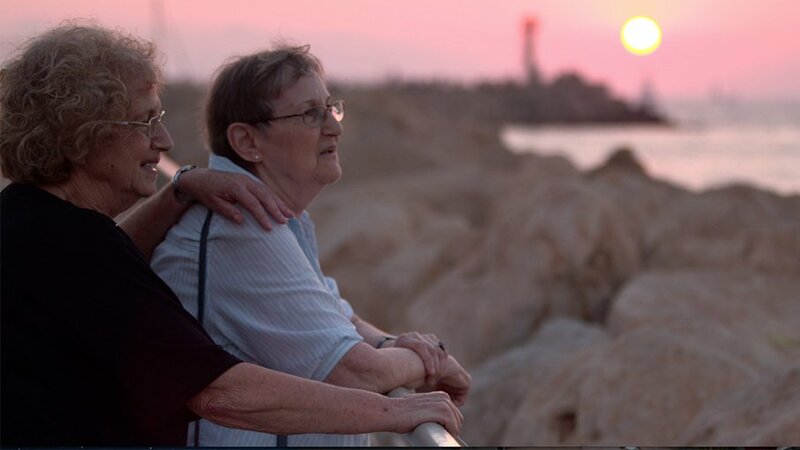 But now, many years later, they have conciously decided to happily grow old in a Dutch place in Israel. About special people with special histories, who have found their paradise.